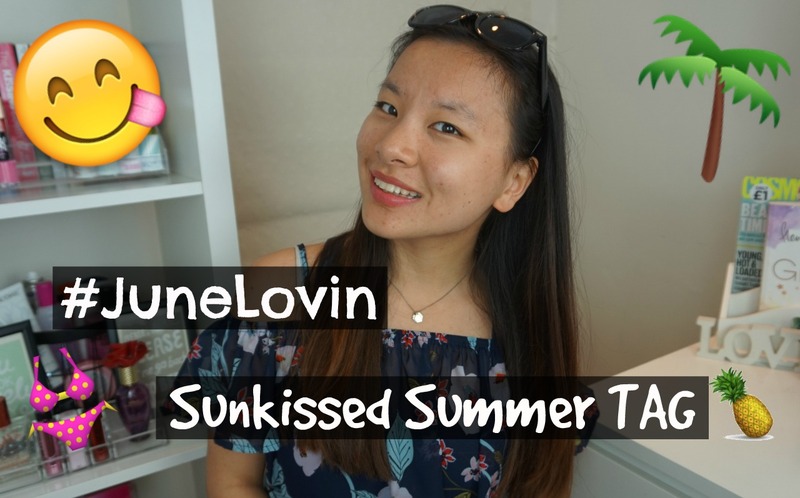 Hey everyone in today’s blog post I am going to be rounding up week 2 of my June Lovin series. If you don’t already know then during this month I will be uploading a new video every other day. I decided to do a round up blog post at the end of each week instead of uploading single blog posts for each video. Wow I cannot believe I have made it through week two. I mean usually I can’t even manage to get blog posts up more than once a week let alone upload a video every other day. I am pretty impressed with myself as it is a challenge. 1. The first video of the week was a tag which I haven’t done in a while so I thought it would be fun to do a Summer related one. Although it was quite a long video I really enjoyed sitting down and talking to the camera for a while. 2. 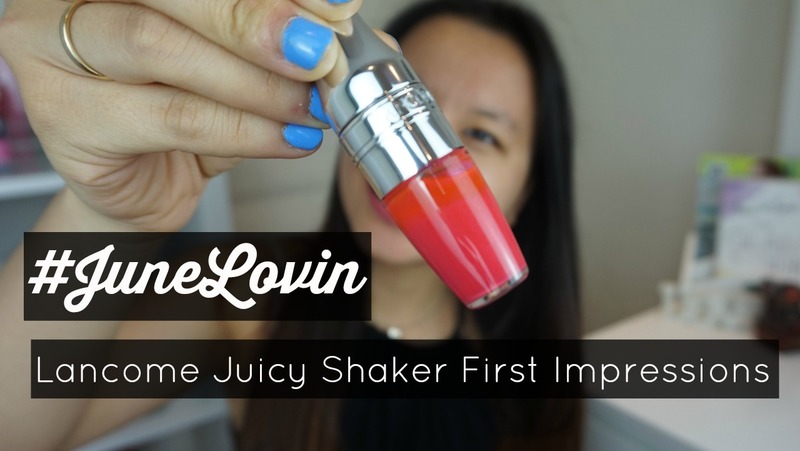 Next I decided to try out one of the Juicy Shakers from Lancôme which my Nan kindly bought for me as a birthday gift. I actually ended up really liking it and I hope to use it loads in the future because it’s a perfect size to pop in your handbag. 3. The last video of this week was another unboxing video *sorry if you don’t like them* it was for Soap & Glory’s Sweet Ten-Tation gift box. I have always loved Soap & Glory their products are so reasonable and smell amazing so anything from them is always in my good books. If you liked this video please give it a THUMBS UP and make sure to SUBSCRIBE. "Wishlist | MUA (Make Up Academy) Summer Edit"